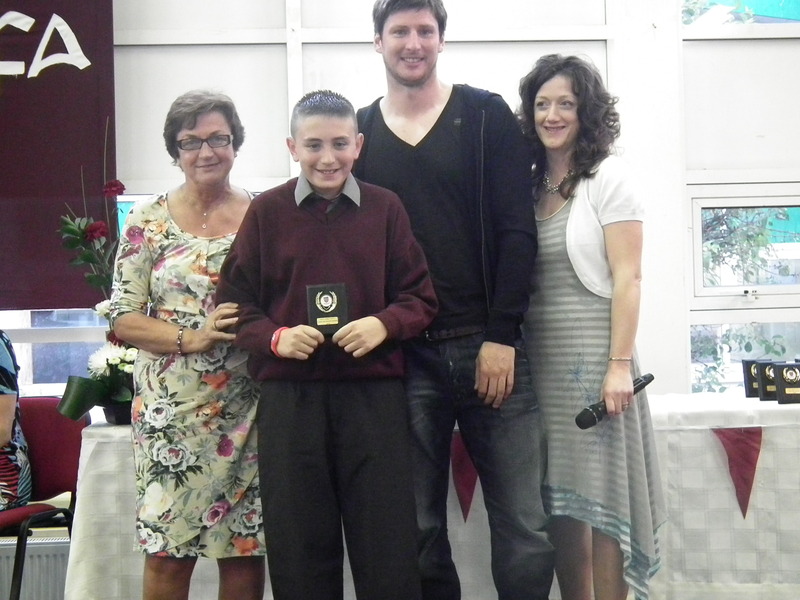 Holy Family BNS had a marvellous awards night where the hard work and dedication of the pupils was formally acknowledged. 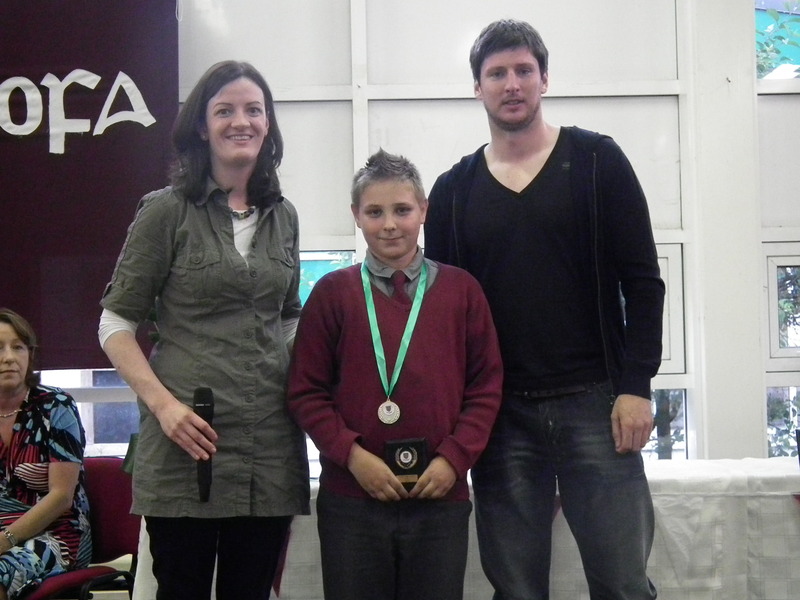 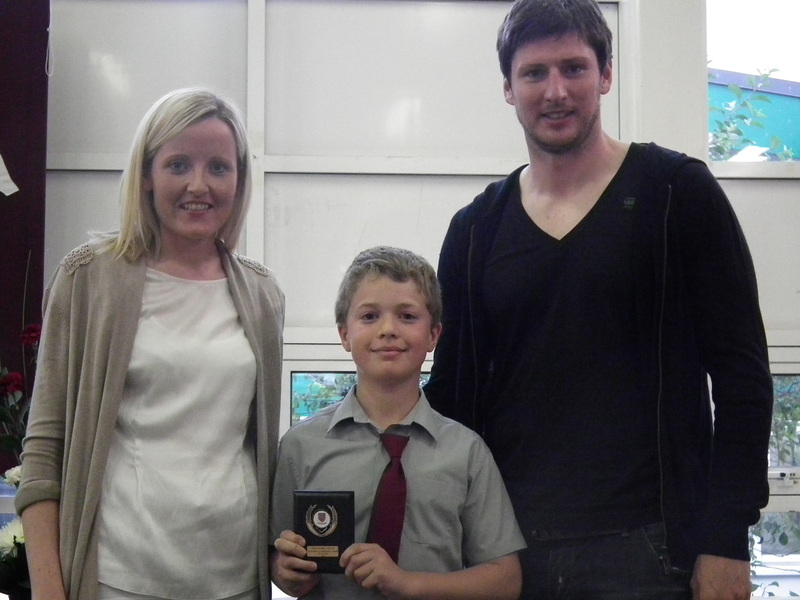 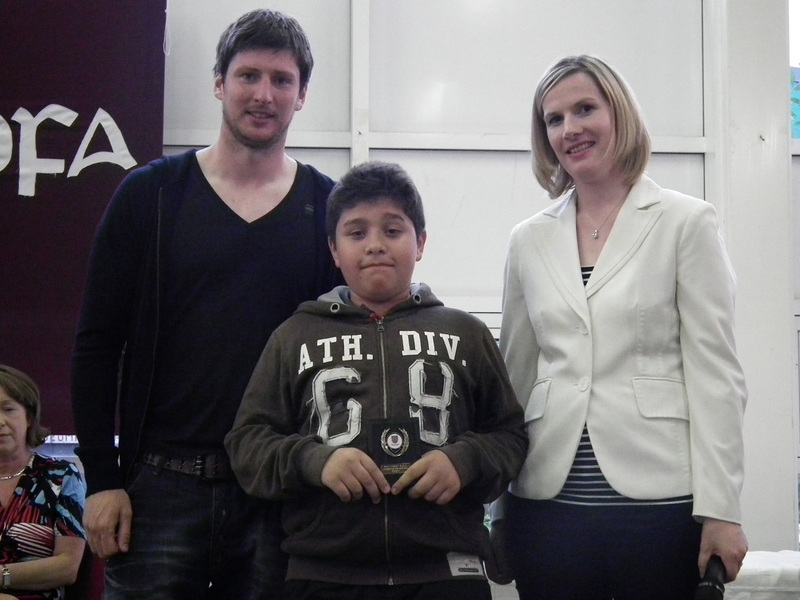 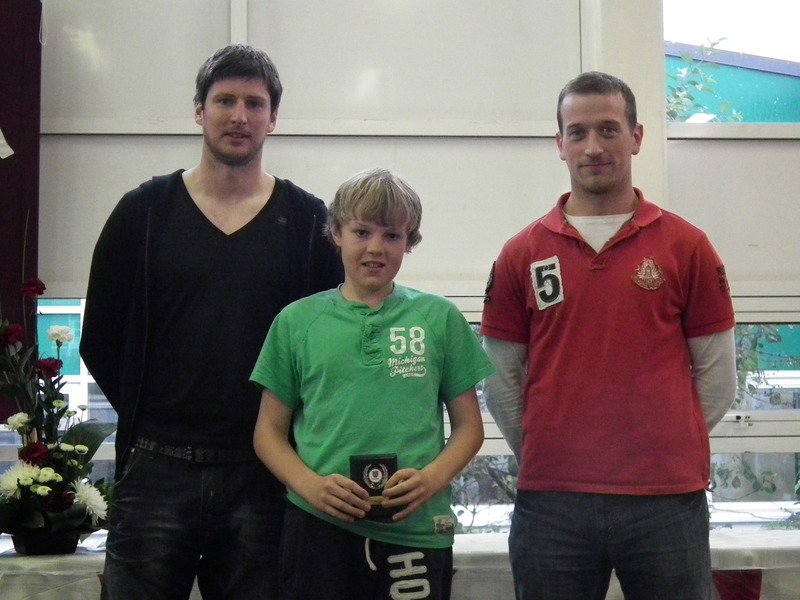 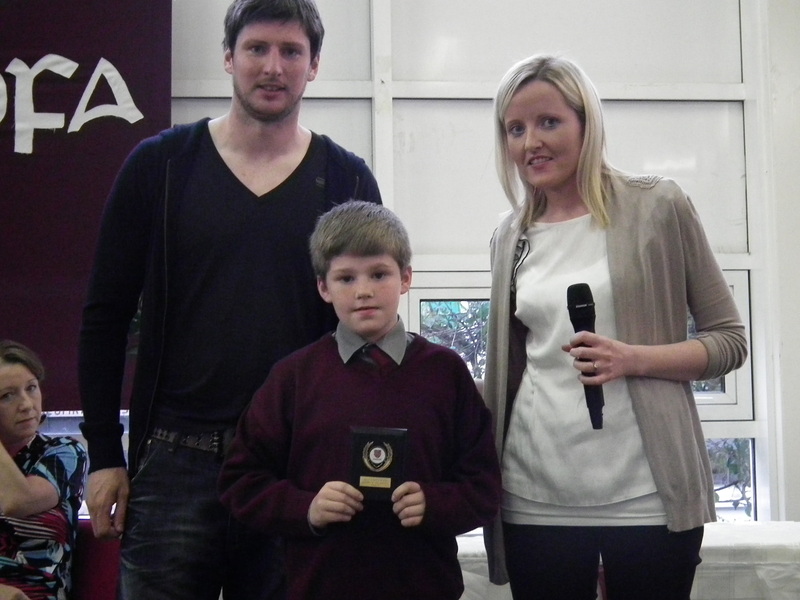 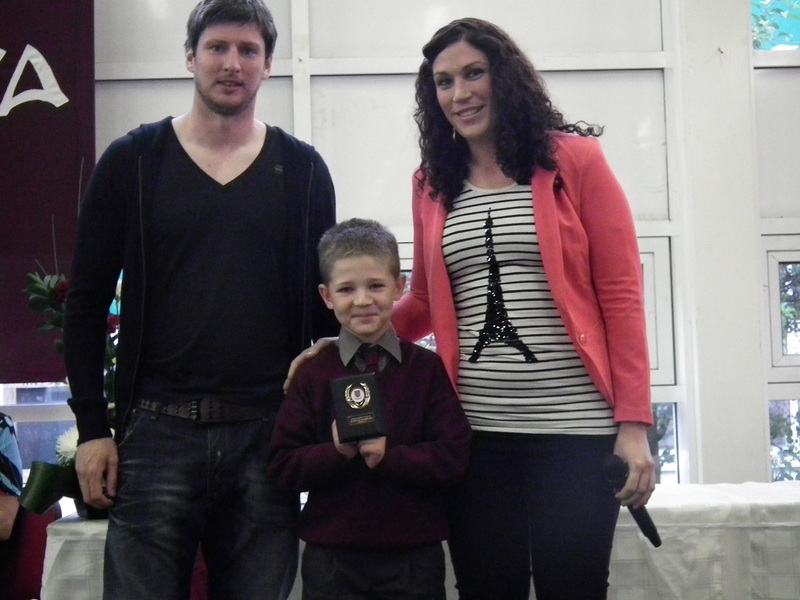 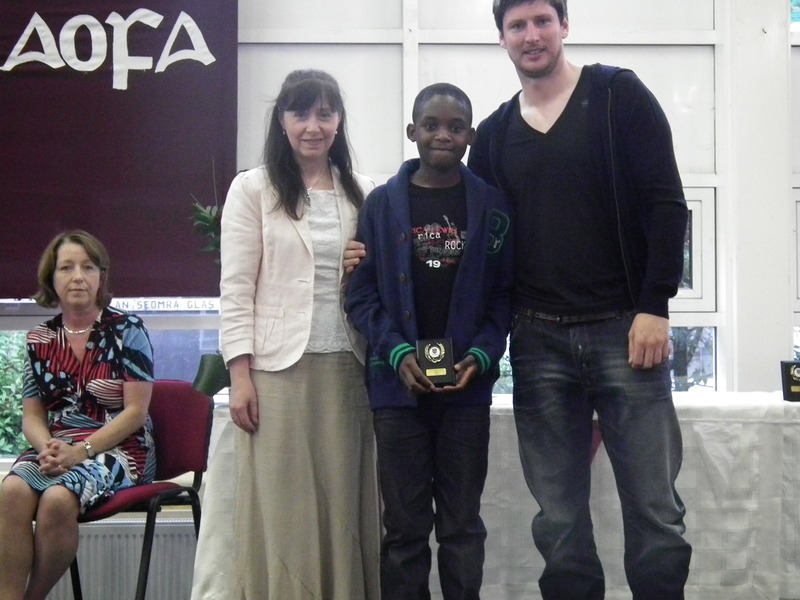 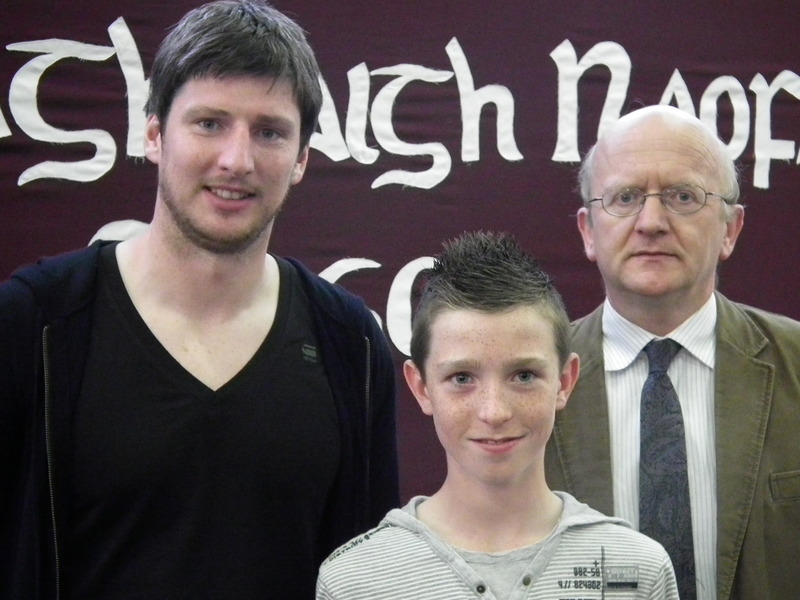 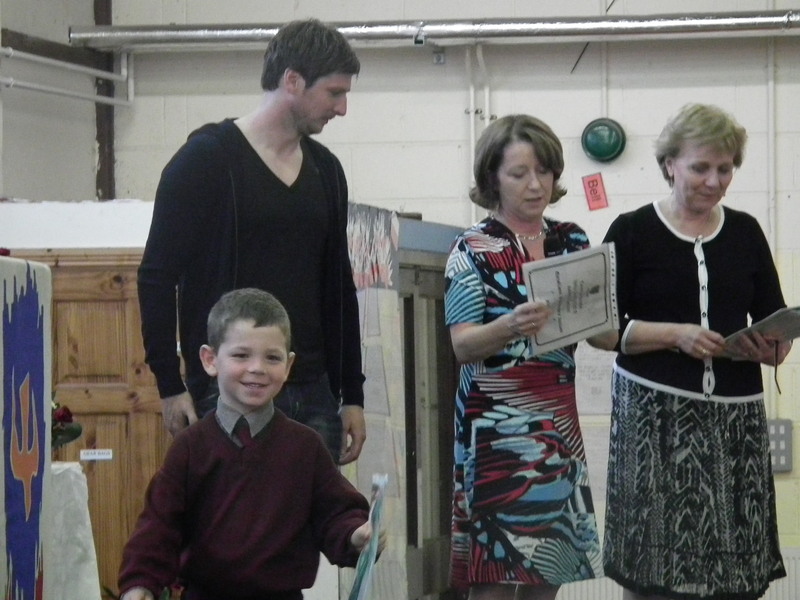 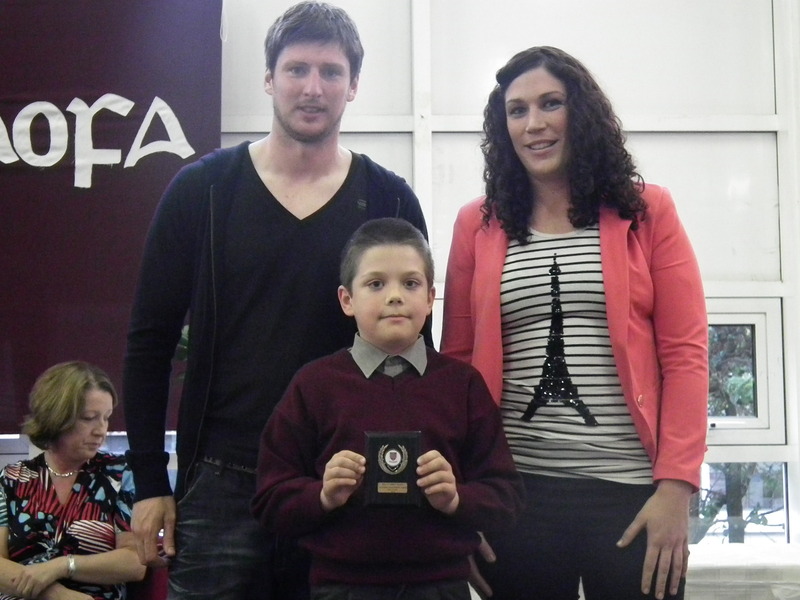 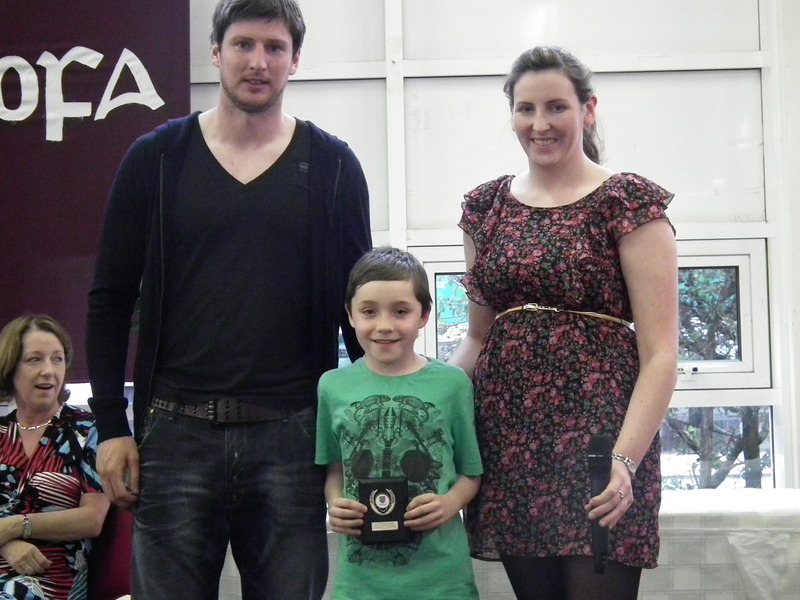 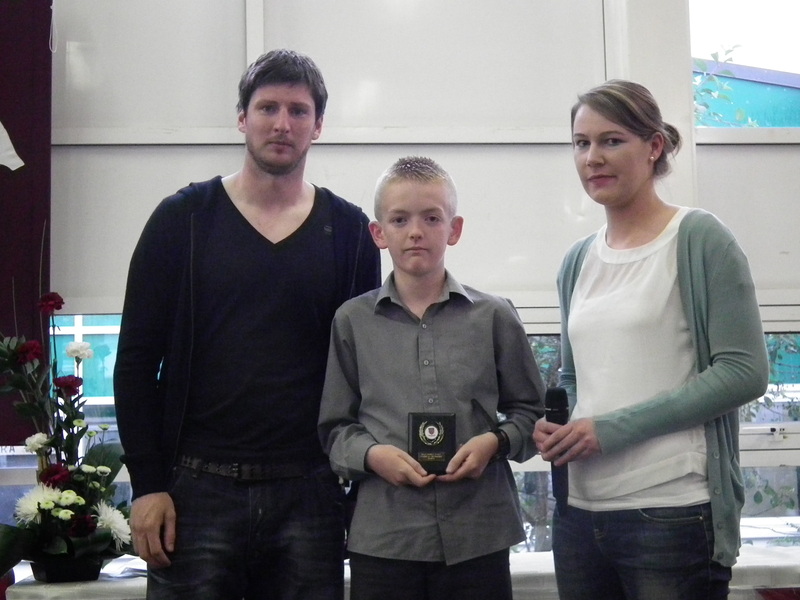 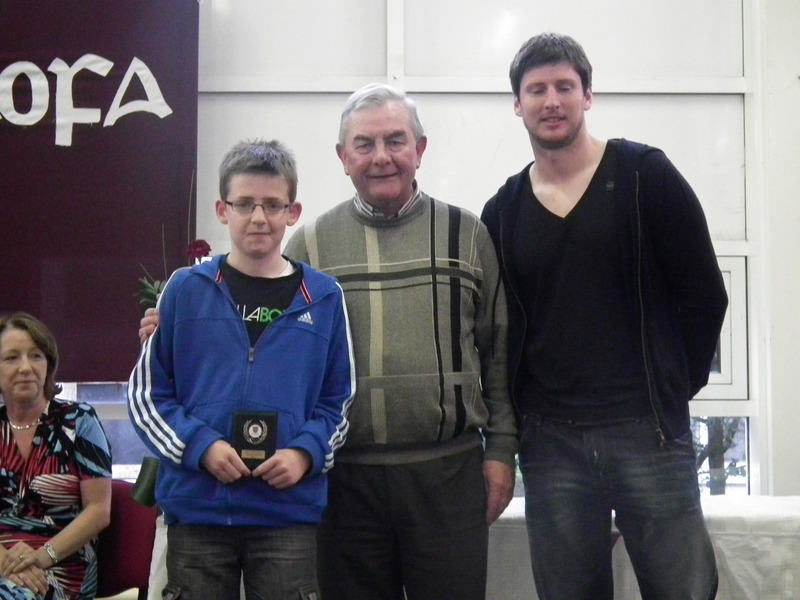 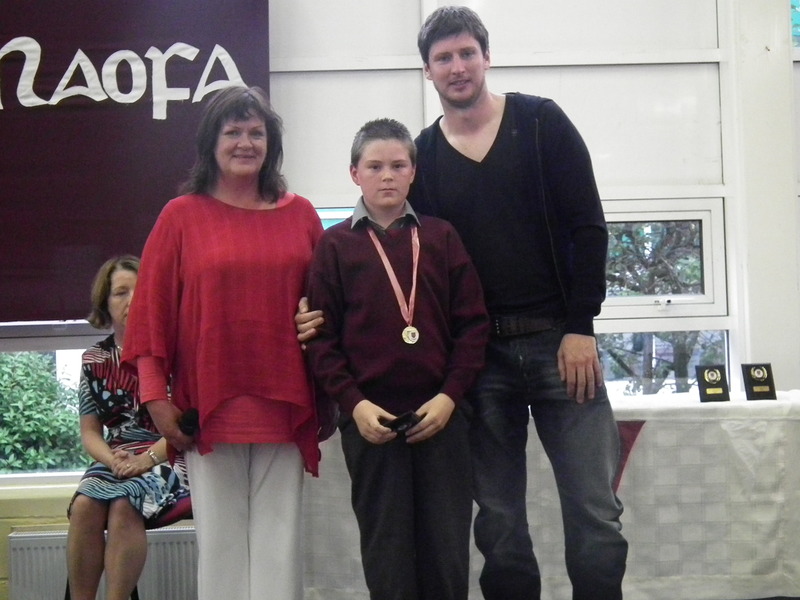 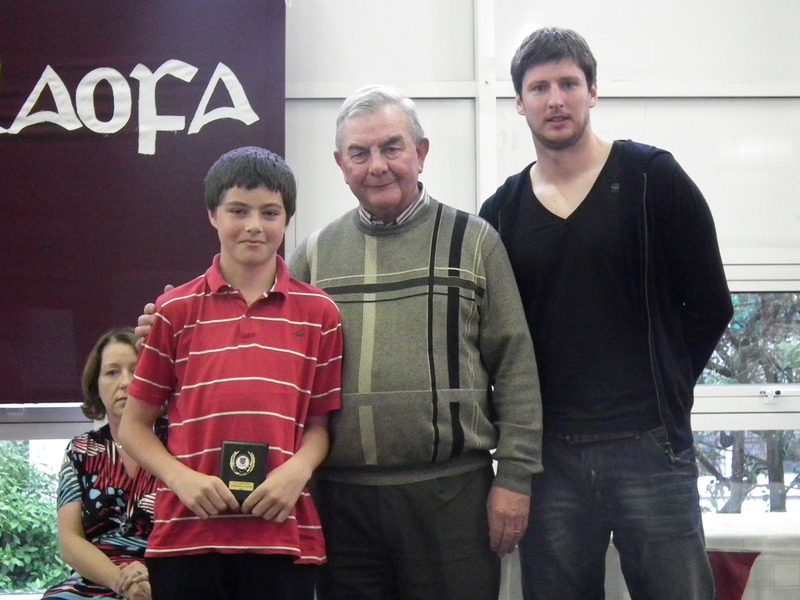 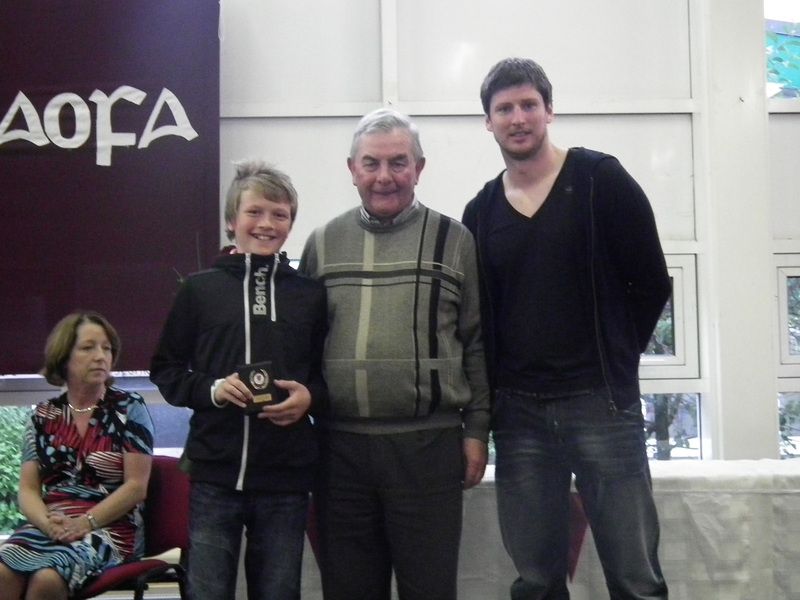 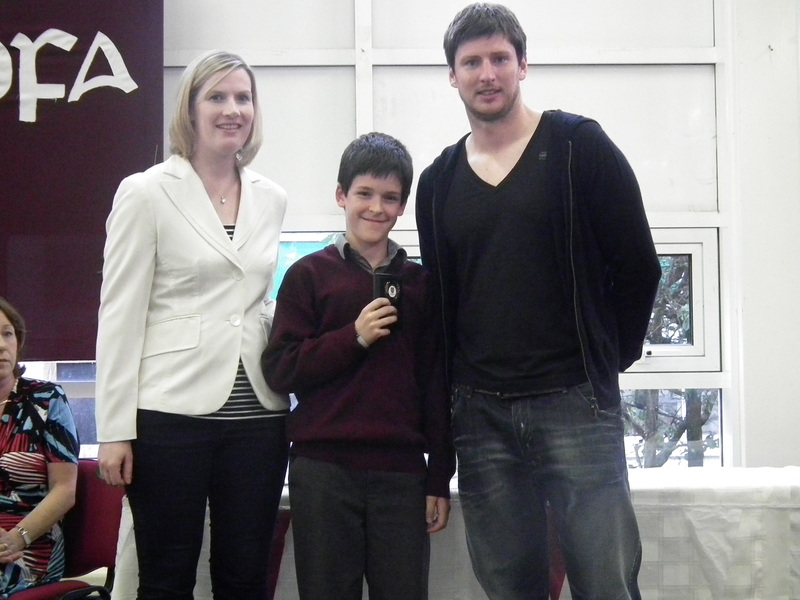 Holy FamilyBNS are especially grateful to Ken Oman, Shamrock Rovers Captain, who presented the awards. 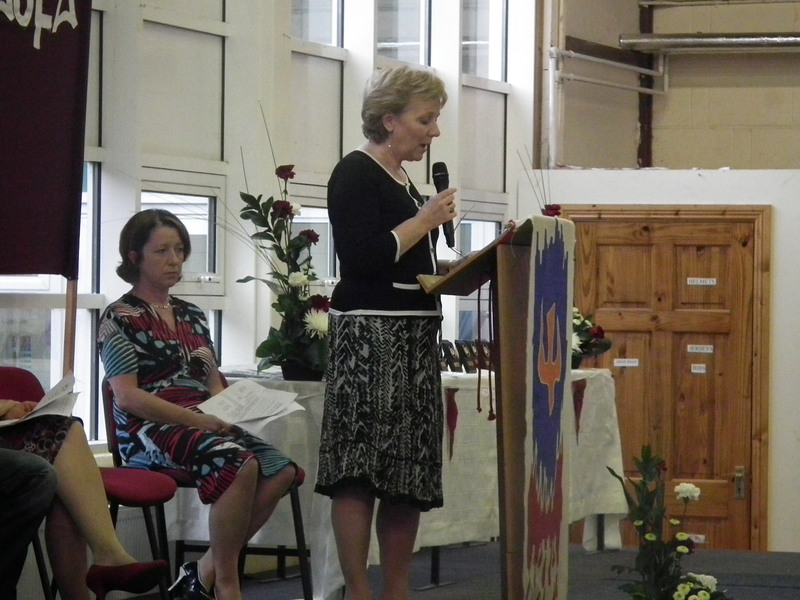 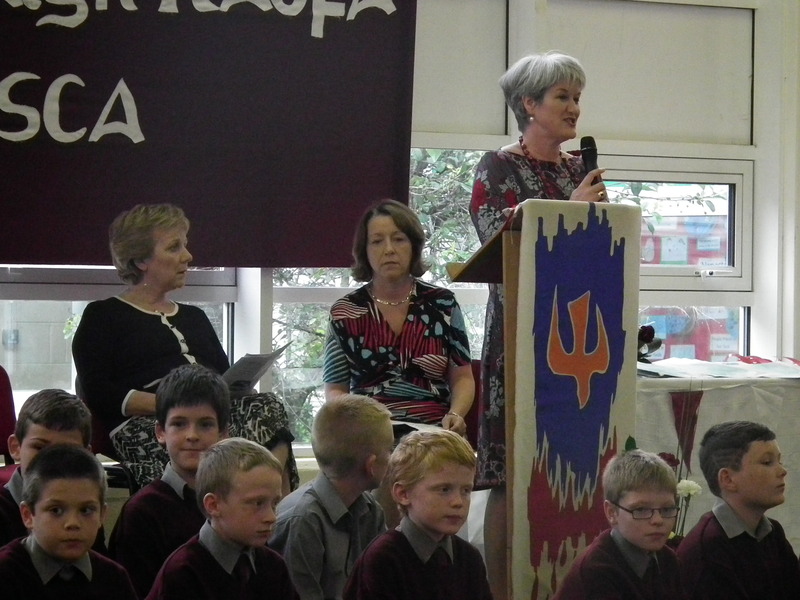 Mrs Wall thanked all the pupils, staff, board of management and parents for all their support and enthusiasm for the school. 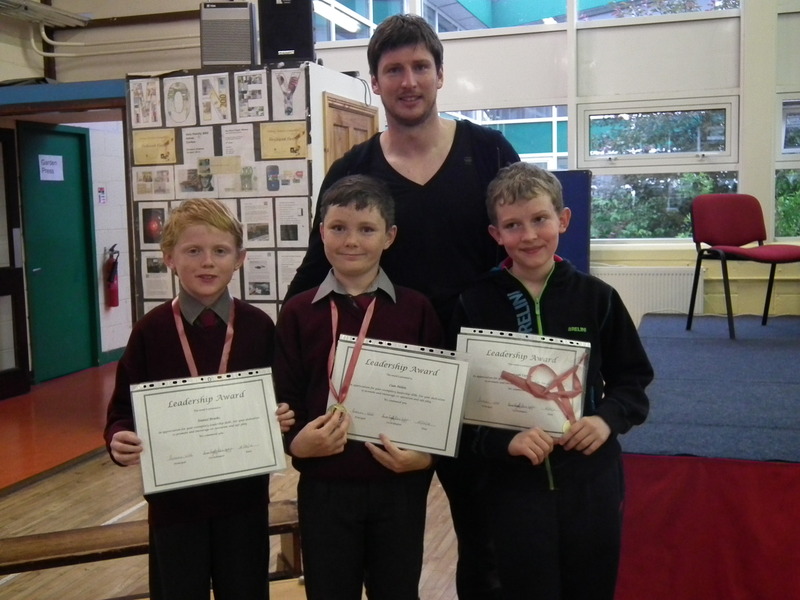 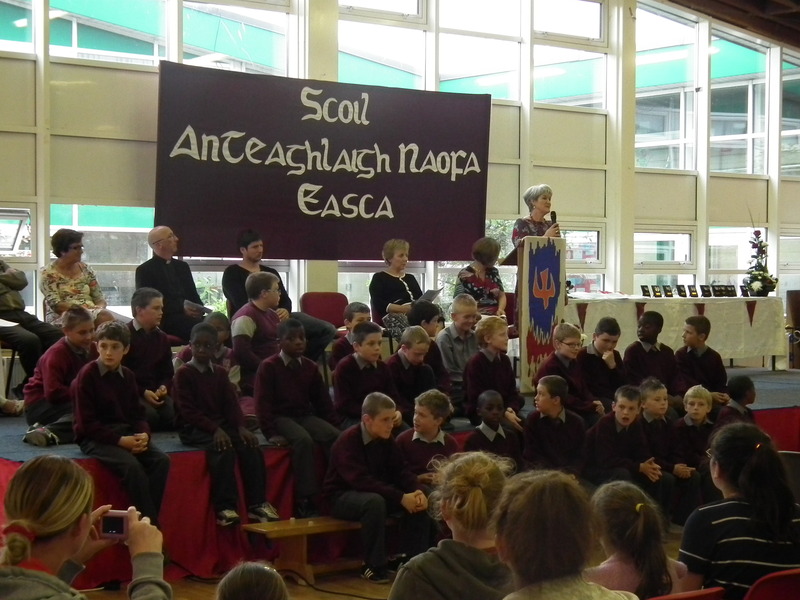 A wide variety of awards ranging from sport to music were awarded. 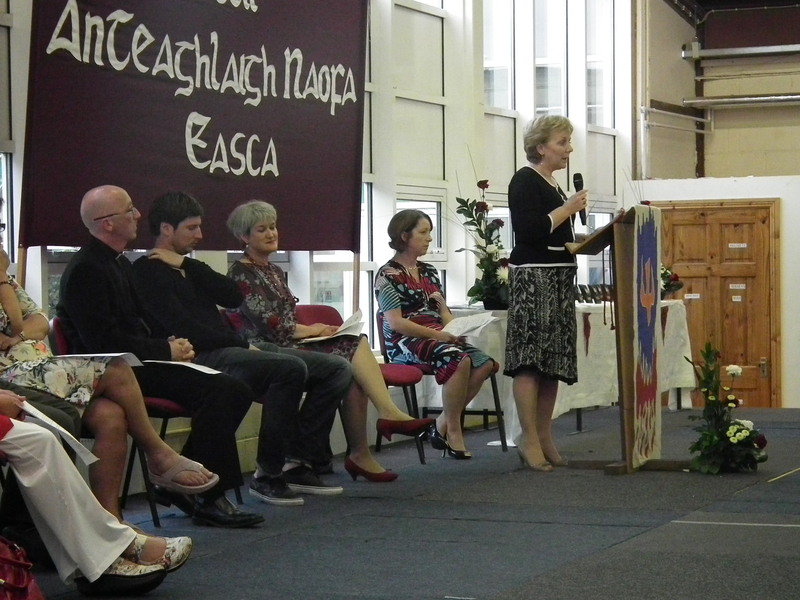 The photos below give just a flavour of what was a fantastic night. 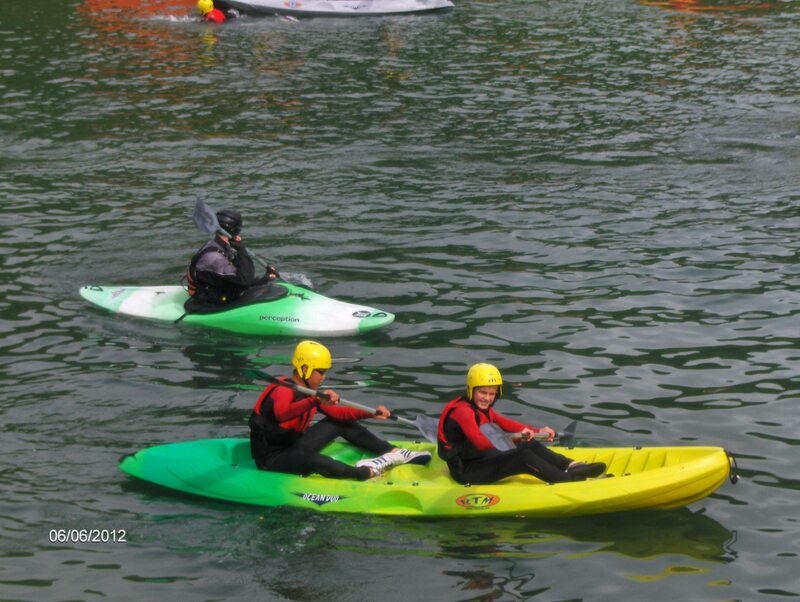 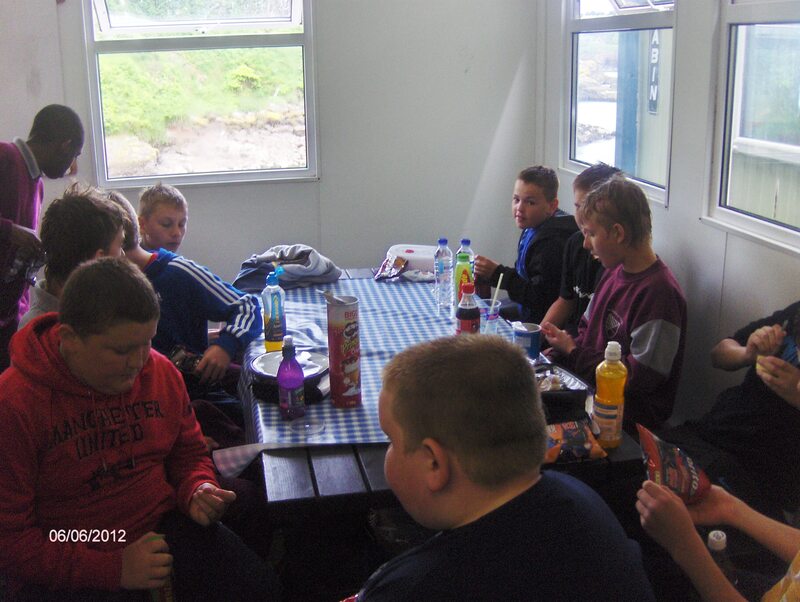 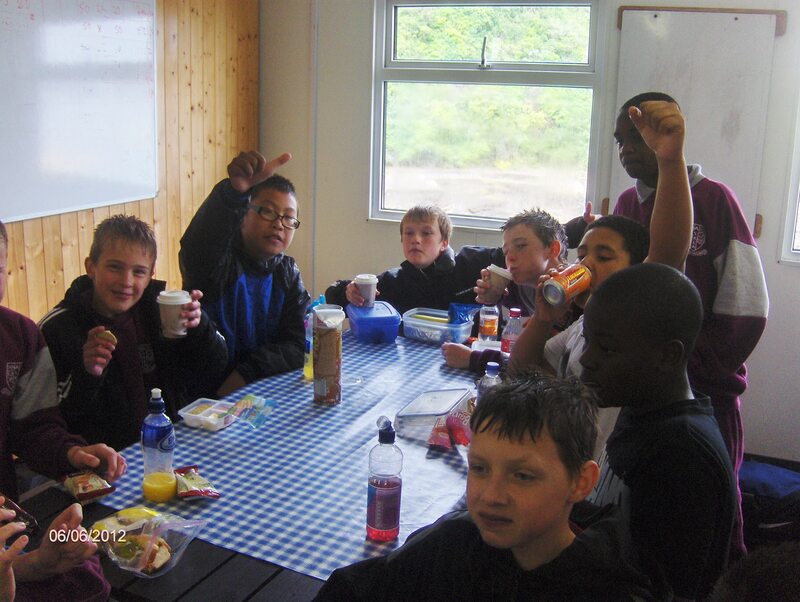 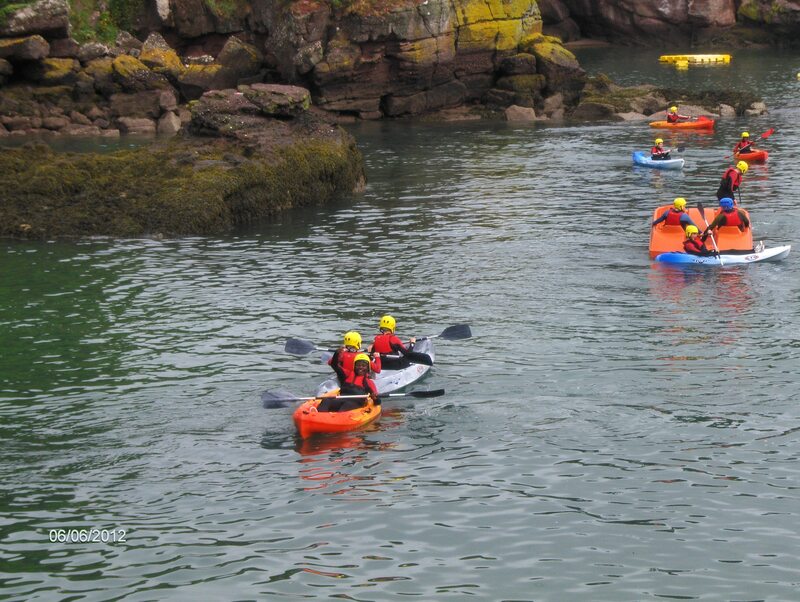 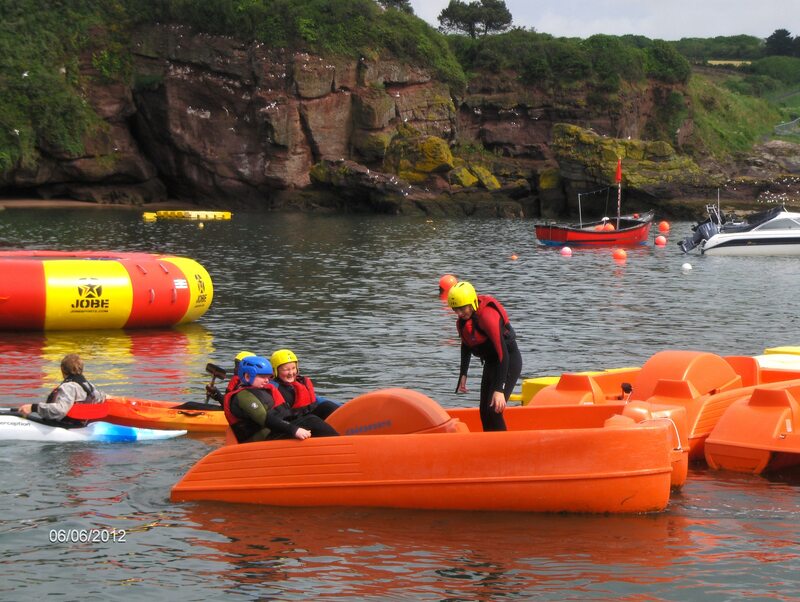 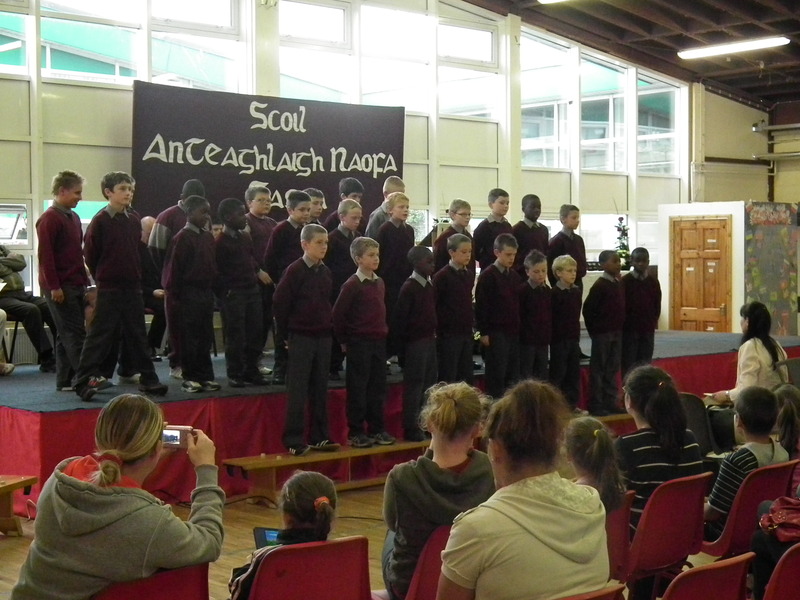 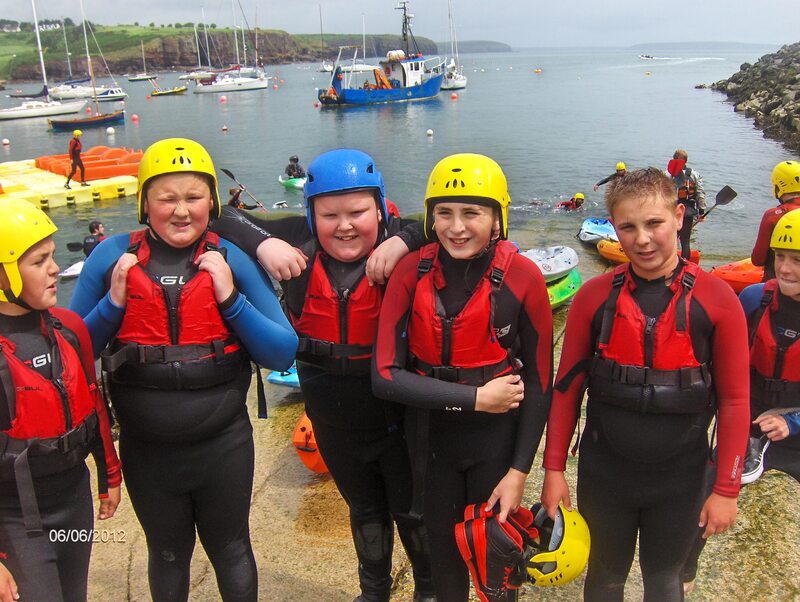 Despite the bad weather the lads from sixth class had a great tour on Weds 6th June. 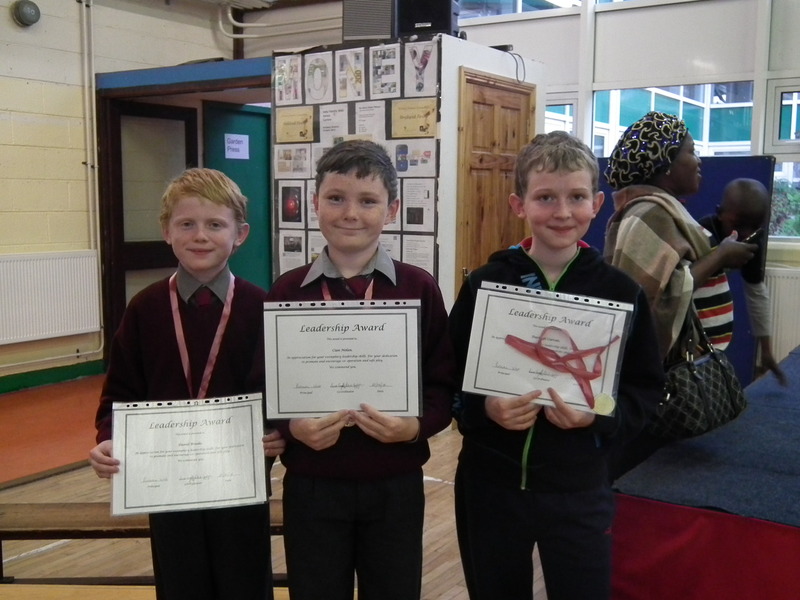 Congratulations to Holy Family BNS who have been given an award for science and maths excellence as part of Discover Primary Science and Maths programme. 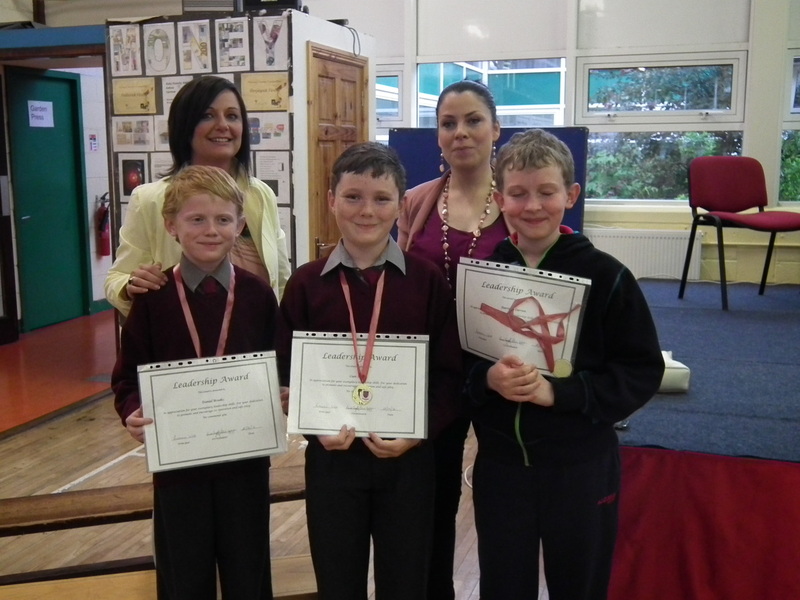 During the year Holy Family BNS attended the RDS Young Scientist Fair in Dublin and the National Ericsson Science finals in Athlone. 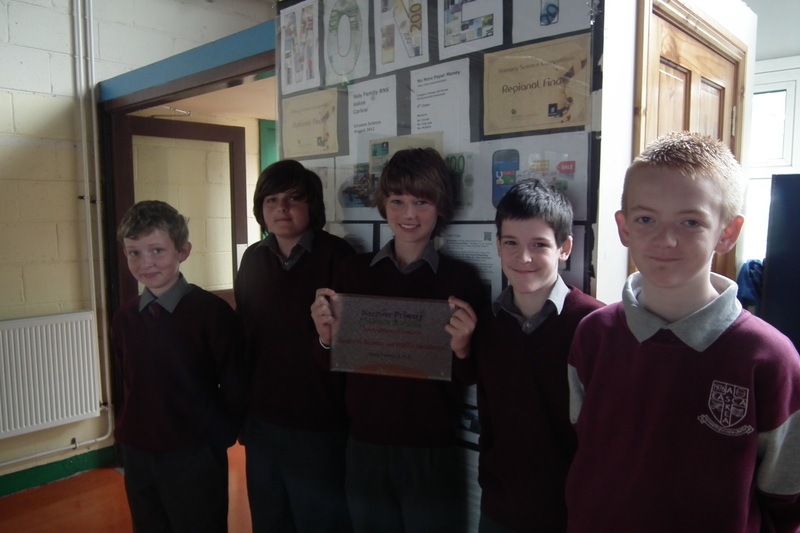 On Friday a group of 6th class pupils will be attending an IBM Computer programming symposium in the GBS Visual.